Attorney General Jeff Sessions’ decision to recuse himself from any investigation involving last fall’s election is prudent — but it won’t satisfy the Democrats now channeling the ghost of Sen. Joe McCarthy. Back in the ’50s, the Wisconsin senator was famously accused of seeing a Russian under every bed. And now Democrats seem to be conducting the same kind of “witch hunt” as his investigations of Soviet infiltration of the US government. Minority Leader Chuck Schumer and others are demanding Sessions’ resignation over the news that he met twice with Moscow’s ambassador last year. 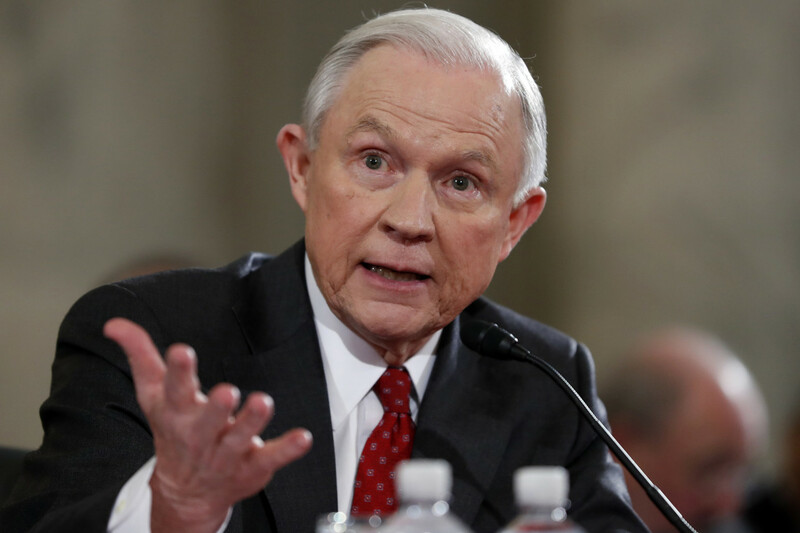 Some Democrats say the meetings themselves compromised Sessions — even though senators meet with foreign ambassadors all the time, and Sessions was a member of the Armed Services Committee to boot. In a bizarre sideshow, Sen. Claire McCaskill (D-Mo.) tried to pile on Sessions Thursday, saying she’d never had a call or meeting with the Russian ambassador in her 10 years on Armed Services. Oops: Her own Twitter feed shows at least one call and one face-to-face in the last four years. Driving it all is the fevered far-left theory that a Russia/Trump-campaign conspiracy stole the election from Hillary Clinton — though few Democrats admit that as they rail over the supposed horrors of any association with the Russians. When it comes to investigating the election, we’re with Sen. Marco Rubio, who says there should be no “cover-up” — but no “witch hunt” either. No matter how shrill the Democrats’ McCarthyism.